Lauren is a full time, practicing attorney with The Antonino Firm LLC, a litigation boutique based in Sandy Springs. After graduating from Duke University and the University of Virginia School of Law, Lauren had the privilege of serving as a judicial law clerk to a federal appellate judge on the Ninth Circuit US Court of Appeals. She came to Atlanta in 1988 with a large, defense firm and has since spent half of her thirty-year legal career with big firms and half with small firms. Drawing from her experience on the defense and plaintiff side of cases, Lauren is able to anticipate both sides of a dispute. As an advocate, she has been described by clients as creative, resourceful, and effective. Lauren is a member of The American Mensa Society, Phi Beta Kappa, and The National Trial Lawyers of America. She has been selected numerous times as a Georgia Super Lawyer and to many Who's Who publications. Lauren is married to her college beau, Tom Antonino, and is proud to have four wonderful children, two of whom have volunteered at Los Niños Primero. Lauren is thankful to be able to give back to her community by getting involved in organizations that have great impact on people, such as LNP. 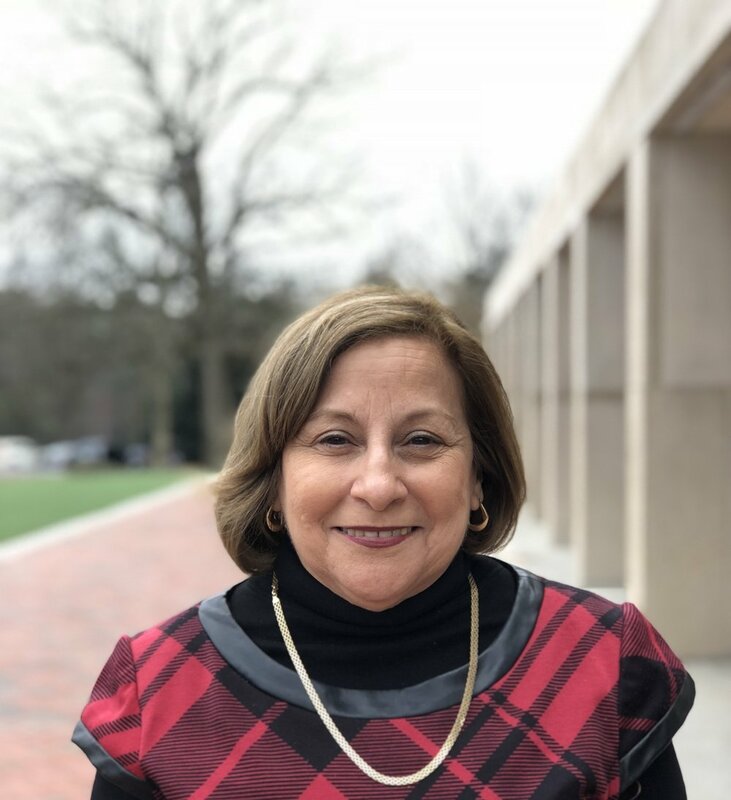 She joined the LNP Board in September, 2016 and looks forward to years of service, making a difference in the lives of under-served Latino children and the families and volunteers who serve them. Dr. Joe B. Martin has been pastor of Mount Vernon Presbyterian Church since 2009 and has worked with the Los Niños Primero Board of Trustees since then. Participation with this program was one of the major reasons Joe B. was attracted to Mount Vernon Presbyterian Church. He serves as the liaison between Los Niños and the church, leads the annual bilingual worship service that concludes the summer program, and has provided a basketball training sessions for the kids. Joe B. is married to Rev. Jodi Martin and they have two sons, Joseph and Ben. Ricardo Hurtado has been teaching music to children for over twenty-five years. Ricardo formerly served as the School Director at School of Music and Arts Fountain of Love in Sandy Springs, Georgia. He has also worked as a music teacher with other non-profit organizations in the metro Atlanta area like: School of The Performing Arts, The Salvation Army in Doraville, GA, and Sandy Springs Mission Inc. in Sandy Springs. 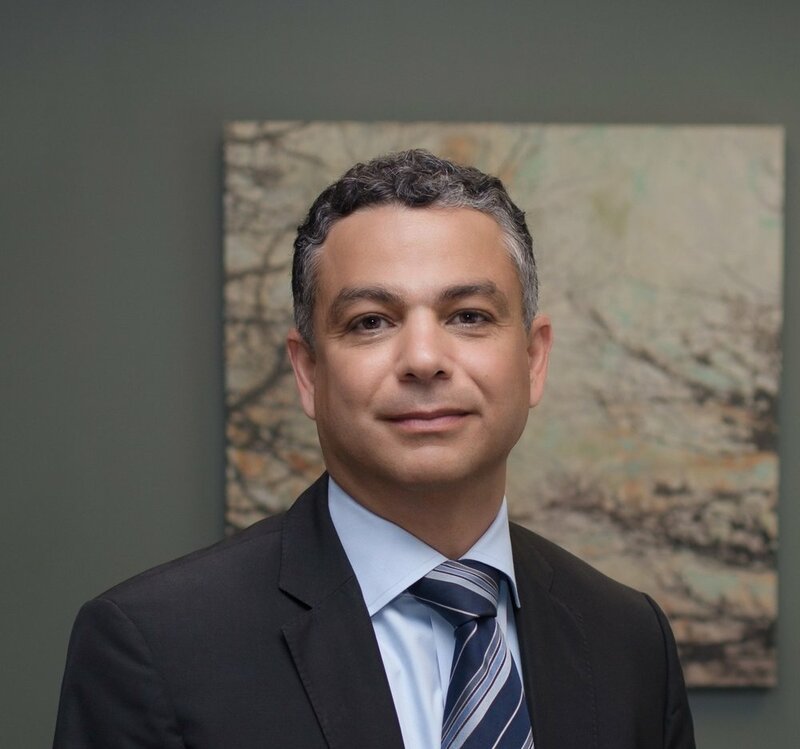 Ricardo owns a school of music in the Sandy Springs area where he has been working closely with the Hispanic community in the metro Atlanta area for over 4 years. Ricardo graduated from the University of Georgia with a degree in Music Therapy. Currently, Ricardo serves as one of our music teachers in our summer camp program, and as the Children Choir Director and Cyber Orchestra Director in the Los Niños Primero school year regular program. 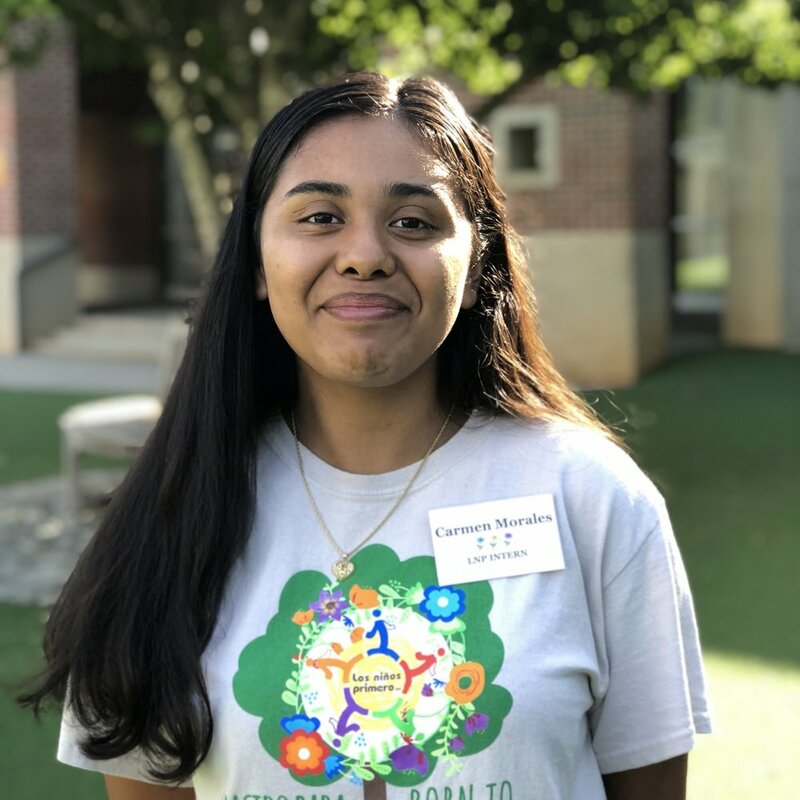 Elizabeth Jackson is a native Atlantan who grew up in Sandy Springs and is excited for her first summer with Los Niños Primero! She is certified to teach K-5 General and Special Education. Elizabeth graduated from Presbyterian College with a degree in Special Education. She has taught at Lake Windward Elementary for 9 years; 2 years teaching an MOID Special Education classroom, 5 years teaching Special Needs Kindergarten and the last 2 years in a General Education Kindergarten classroom. Before teaching at Lake Windward, Elizabeth taught 2 and 3 year olds at a private preschool. Elizabeth is excited to be a part of such a great program in her hometown! Erin is a Special Education teacher at Lake Forest Elementary School. She started teaching at Lake Forest in 2012 and has taught Pre-K, Kindergarten and 2nd grade. While teaching Kindergarten, Erin was a three-time Teacher of the Year finalist. She has a Bachelor’s Degree from Mercer University in Early Childhood and Special Education and a Master’s Degree in Elementary Reading and Mathematics. Erin is also ESOL endorsed. Last year she began the role of Site Coordinator and is eager to continue that work this summer at Holy Innocents’! Erin looks forward to supporting teachers in providing our children with engaging academic experiences this summer! Gloria Narea is originally from Mexico.She graduated from Escuela Nacional Para Maestras de Jardines de Niños in Mexico City 28 years ago. Since then, she has been involved in teaching Early Childhood. She has taught Spanish, owned and coordinated an After School Program for elementary students in Toluca, Mexico. In 1994, Gloria came to the United States and learned English as a Second Language at Mercer University. After staying home with her children, she decided to go back to teaching. In 2007 she began teaching Spanish at Holy Spirit Preparatory School (preschool) for two years. She moved to the HSP Lower School full time in 2009 to teach Spanish in Elementary. Gloria received The Cura Personalis Award in recognition of enduring witness and outstanding contributions to the ministry of Catholic education at Holy Spirit Preparatory School in 2016. She has been part of this community for 9 years and has been involved in differents extracurricular activities that enrich the students development. Carmen Morales-Mier está en su último año en la Riverwood International Charter School. Carmen se ha presentado como voluntaria en Los Niños Primero durante 3 años, ¡pero ha estado involucrada desde que era una niña! Comenzó su viaje con Los Niños Primero cuando tenía apenas tres años como estudiante en el Programa Educativo de Verano y continuó participando también en el Coro Los Niños Primero. ¡Ella es parte del 32% de los Jóvenes Voluntarios que asistieron a Los Niños Primero como estudiantes! Carmen está agradecida por todo lo que Los Niños Primero ha hecho por su familia y la comunidad Latinx. Regresó a Los Niños Primero como Voluntaria Juvenil porque ama la misión y la visión de Los Niños Primero y el impacto positivo que le dejó. Como ex alumno de Los Niños Primero, ella sabe cuán grande es la diferencia que este programa puede hacer en la vida de un niño, ¡y regresa año tras año para apoyar a sus estudiantes en su camino hacia el éxito! Fuera de Los Niños Primero, Carmen pasa la mayor parte de su tiempo libre como voluntaria en la comunidad de Sandy Springs. Carmen está involucrada en el programa AVID de su escuela, que es un programa que ayuda a los estudiantes a prepararse para la universidad. Ella es miembro del National Beta Club y presidenta de la sección de Promoción de la Organización Hispana de su escuela, comúnmente conocida como HoPe. ¡Ella es una de las pocas estudiantes en Riverwood que son embajadoras de la escuela y participa en la orquesta de su escuela como violista!